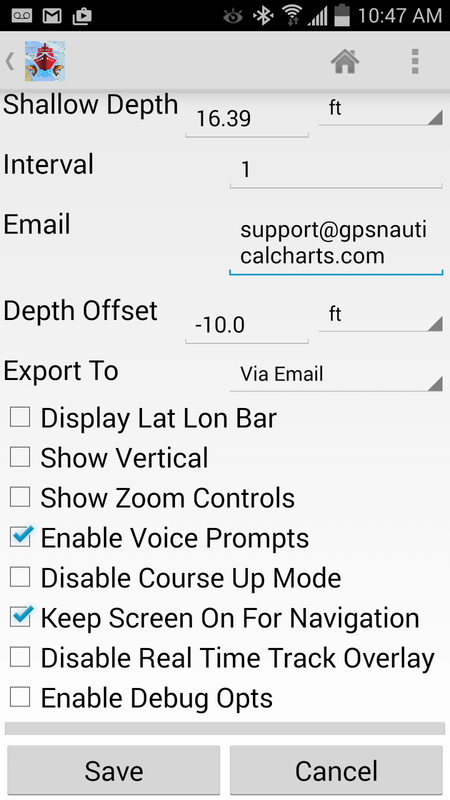 We have recently added support for water level offset in i-Boating. 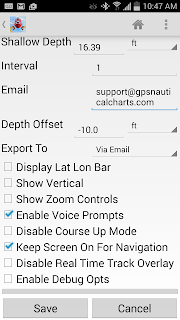 This lets i-Boating users adjust the depth shown on the maps. If you have had less rain in your area (e.g California drought), you may want to decrease the depth shown on the map by specifying a negative value for depth offset. This would change all depth values shown on the map. Tap on menu/overflow button (lower right on iPhone, top right on Android). Type in the depth offset you wish to choose. I've also attached a few screenshots below showing the settings screen on both iOS and Android.